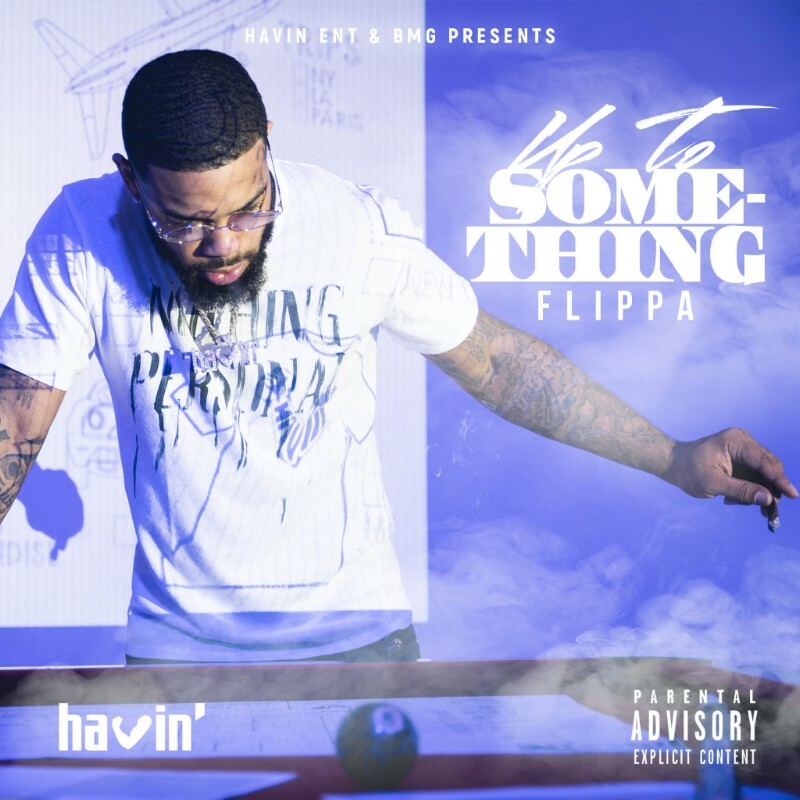 Rumbling over soulful trap instrumentals with his gruff delivery, Flippa is a nimble flow artist, rapping about his self-made status. Succinctly summarizing his extravagant life in two minutes, the rapper formerly known as Skippa Da Flippa shares “No Cap (Intro),” his latest video. The opening track to his latest mixtape Up To Something, “No Cap Intro” is a missive of pure gratitude, where Flippa lists all his accomplishments, from his extravagant riches to his making his mother proud, over a chipmunk soul instrumental. In the video, Flippa gives a snapshot of his best life, starting the day hanging out with his daughter, gifting his mom a Mercedes, and chilling with models in a gorgeous mansion. “No Cap (Intro)” follows videos for Up To Something highlights “Been Through It” and “Don’t Play Me,” which has over 724k plays on YouTube. Returning after a yearlong absence with a 13-track project packed with pearls of wisdom, Flippa shared Up To Something in mid-September. Packed with twinkling trap productions from the likes of June Jamez, ILoveMuny, Iceberg Beatz, Yung Lan, and more, Flippa exudes an effortless pathos, his street stories enhanced by his gruff microphone presence. 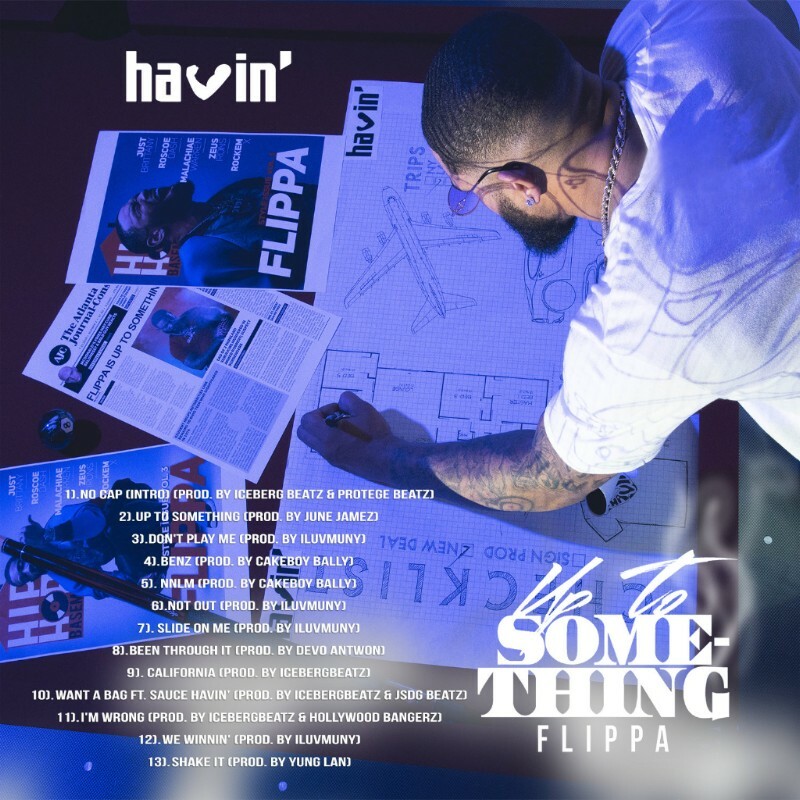 The follow-up to 2017’s Flippa McFadden 2, Up To Something is a reflective and triumphant effort, as the Florida-born rapper flashes a rapidfire triplet flow on “No N**** Like Me,” spins a candy-trap banger with the spritely “Want A Bag,” and shows his softer side and his charming singing voice on the for-the-ladies jam “Slide On Me.” Featuring an appearance from Sauce Havin, Up To Something arrives via Havin / BMG Rights Management. Over the past few years, he’s parlayed his Migos co-sign into a fruitful solo career, from releasing a string of mixtapes to dropping verses on hits like Lil Yachty’s “Minnesota (Remix),” Migos and Young Thug’s “Crime Stoppers,” and Jose Guapo’s “Run It Up.” Along with his high-profile features, Flippa has cultivated an impressive workflow, dropping five mixtapes in the last three years. From I’m Havin’ (which got almost 750,000 hits on Live Mixtapes upon release) and 2015’s Flippa McFadden, to last year’s I’m Havin’ 2 and I’m Tellin Ya, the latter featuring guest appearances from Young Thug, Juicy J and Trouble, Flippa’s grind has yet to show signs of slowing. His latest project, Up To Something, came out on September 14th, 2018.